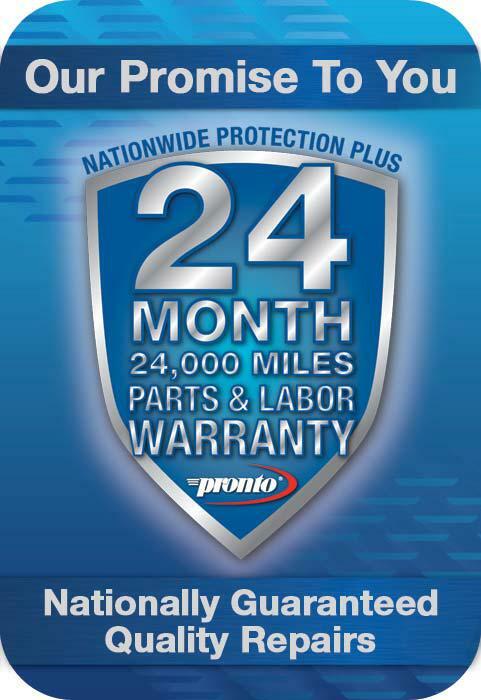 This Pronto Protection Plus Nationwide Warranty provides you with a 24month/24,000 mile warranty on repairs nationwide. We also offer you a certificate for Roadside Assistance 24 hours a day, 365 days a year, anywhere in the United States and Canada. Service includes reimbursement for a jump-start or tow, up to $60.00 for one (1) year from the day of any service or repair. 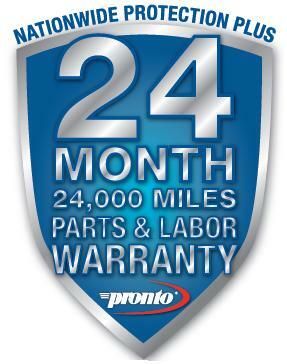 For more information, please visit the Pronto Warranty website by clicking the below link. You may also read up on our 5Star warranty information, just click here and you’ll be taken to our FAQ’s, Tips, & Info page. Click For More Details From Pronto!